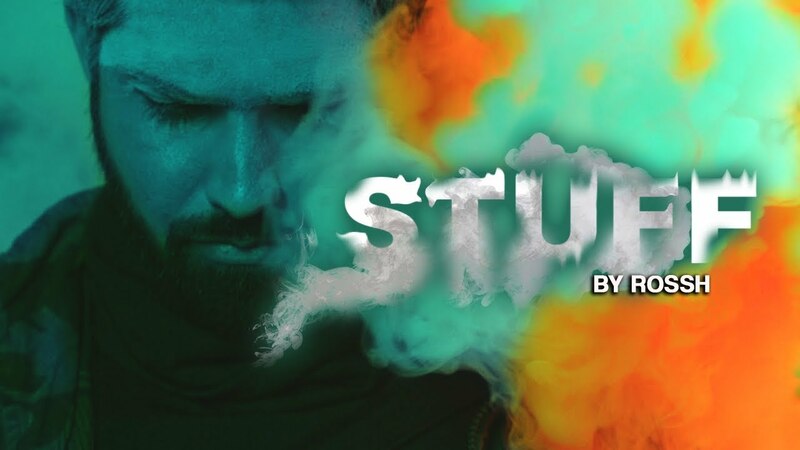 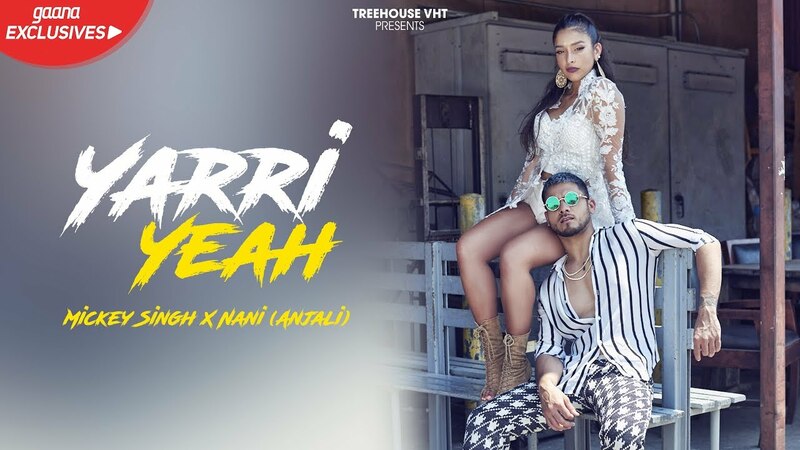 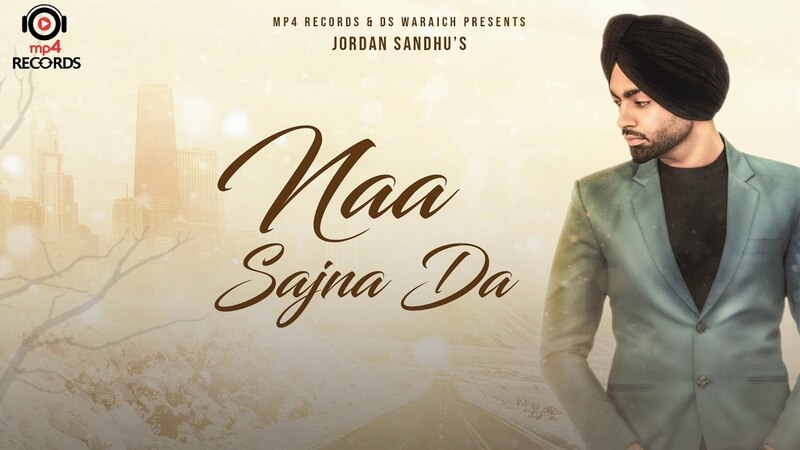 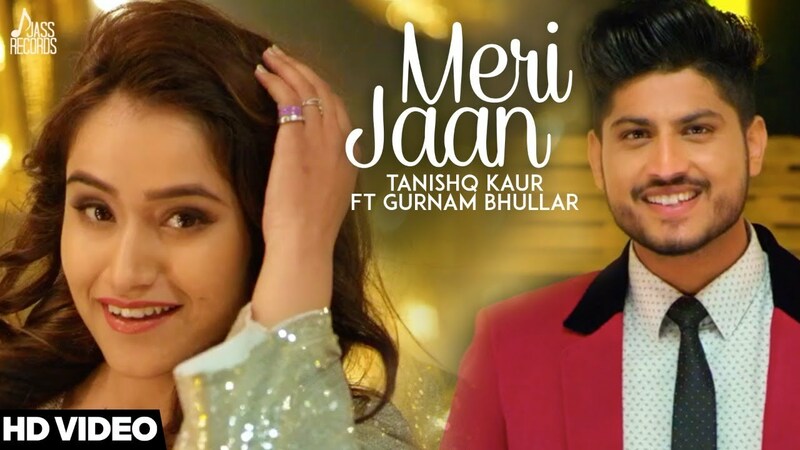 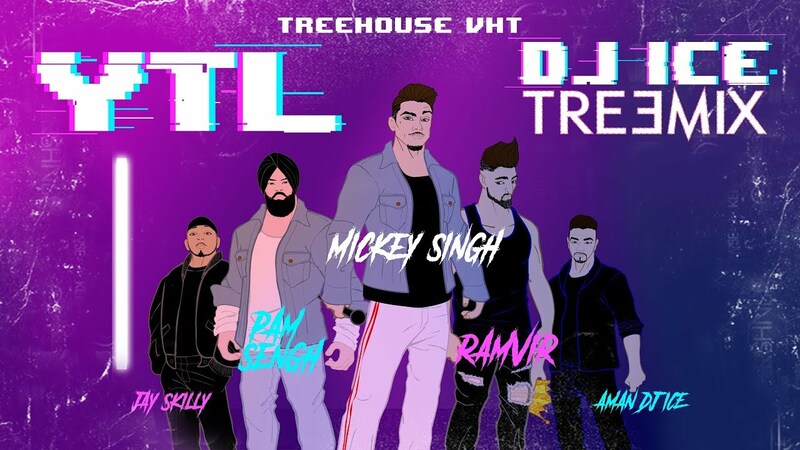 American music sensation Mickey Singh has enjoyed the last year producing a number of hits and giving his take on some of the biggest summer anthems. 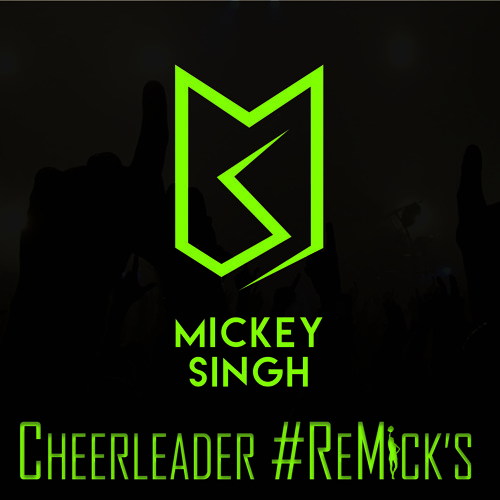 Mickey Singh is back with another remix and this time its ‘Cheerleader’s. 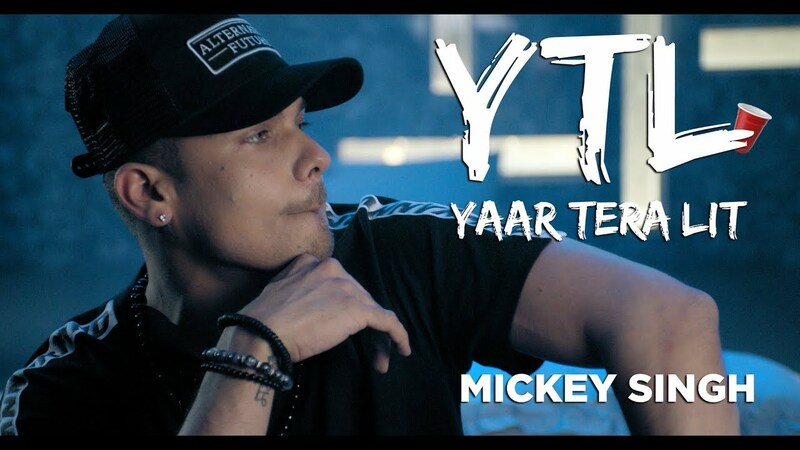 Listen to the track now and tell us what you think!